I'm a licensed home baker located in Southern CA, customized sweets for all occasions. Cookies, cupcakes, cakepops and cakes are handmade and uniquely designed to suit your event. Perfect for party favor, party tray, gift basket, or business event giveaway. Regular size Cookies: $55/dozen size 3-3.5" cookie. Platter: consists of 30 cookies mixed sizes of 1.5"-4" $90.. 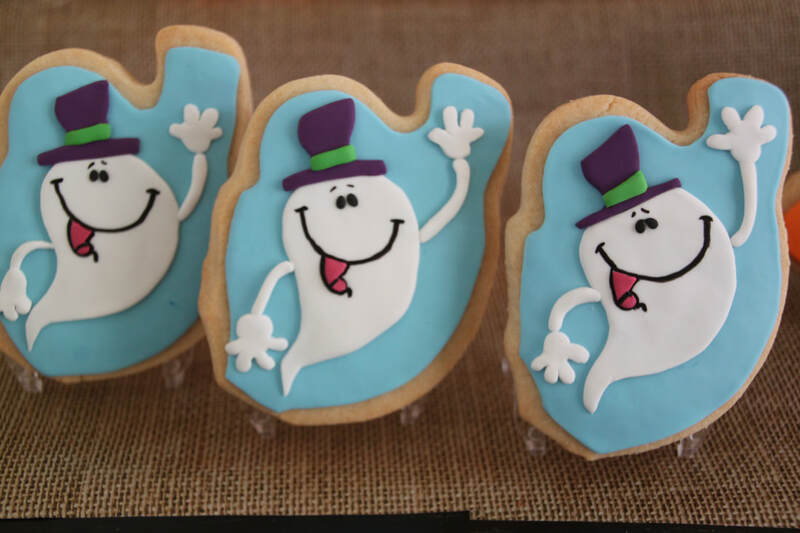 Cookies in a box, consists of 3 SMALL cookies (1.5-2" in size) for party favor : $7/box. (box is 6"X2.5"). Minimum order of 20 boxes. Minimum order of 2 boxes. Send me with details of the design, colors, quantity, and date needed. 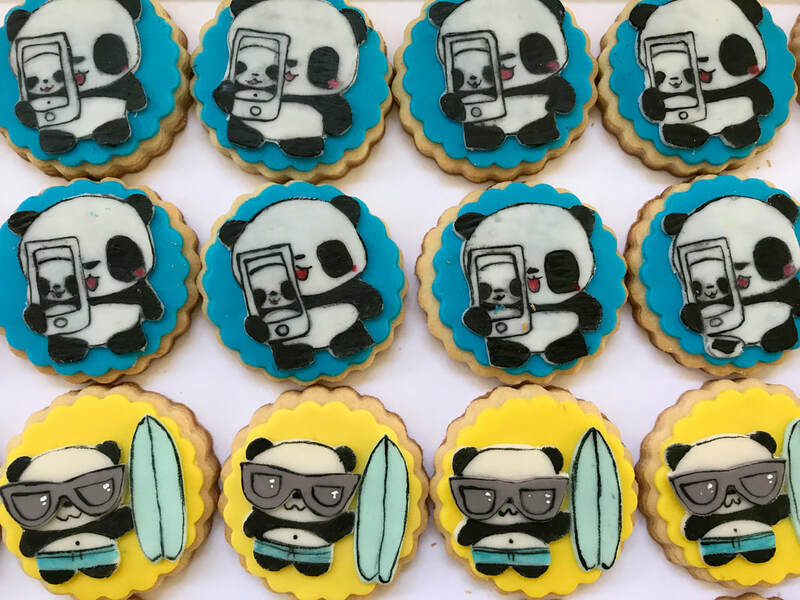 I would not making any cookie/cupcakes/cakepop design that have been made by someone else before. I like to create my own style of design and creation. ​Payment will be done thru Paypal and Venmo (cookies@reshanty.com). There were some cases that my reply went to the junk mail, if you don't see my reply within 24 hr, please check your junk mail. A phone number might help minimize the possibility of missing email.